Sciacca's Accountants + Advisers Stafford > News > Business & Strategic Advice > Where did my money go? Business owners quite often don’t track or follow where their cash flows through their business. When running a business our goal is to make a profit, but we also don’t like paying tax! Right? 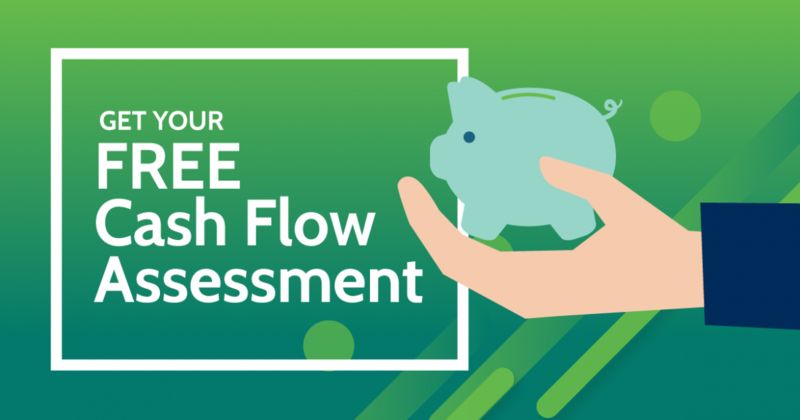 So you need to understand that paying for expenses may not reduce your tax bill but by tracking your cashflow and planning your outlays it will help improve your business because you understand what drives your net cashflow.